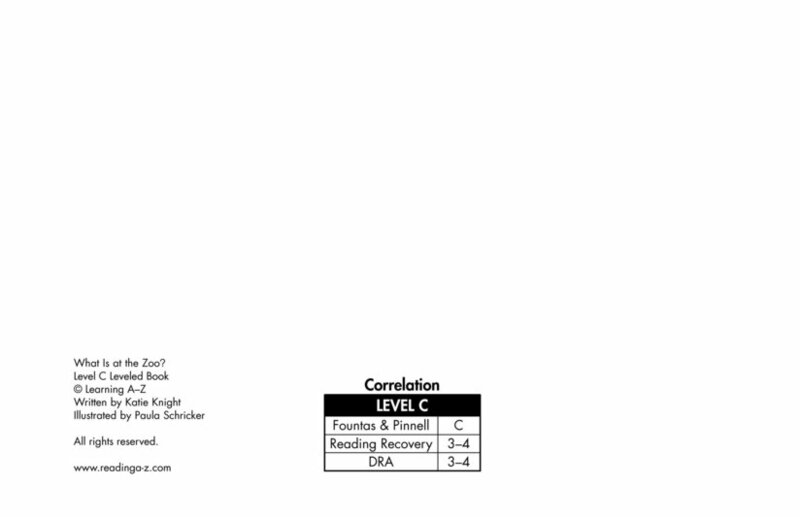 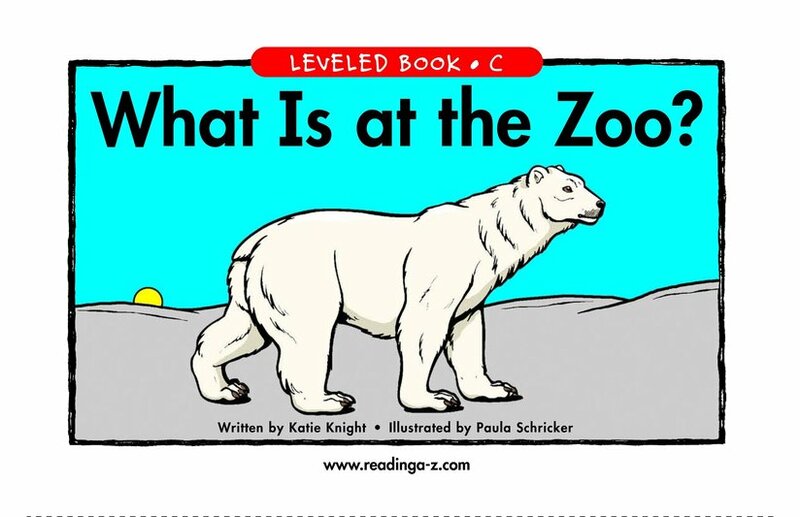 > Books > Leveled Books > Level C > What Is at the Zoo? 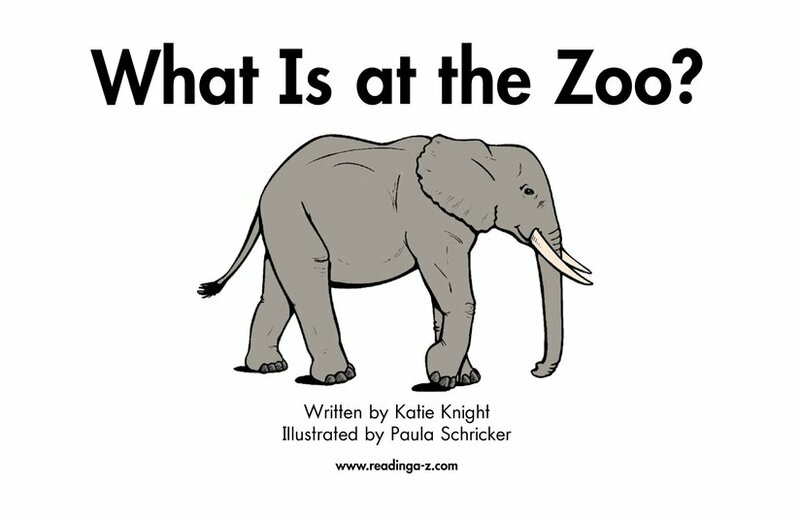 What Is at the Zoo? 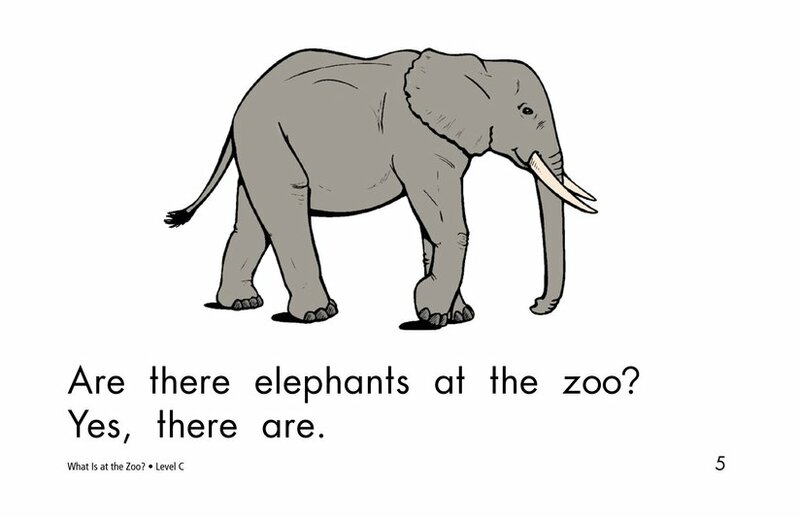 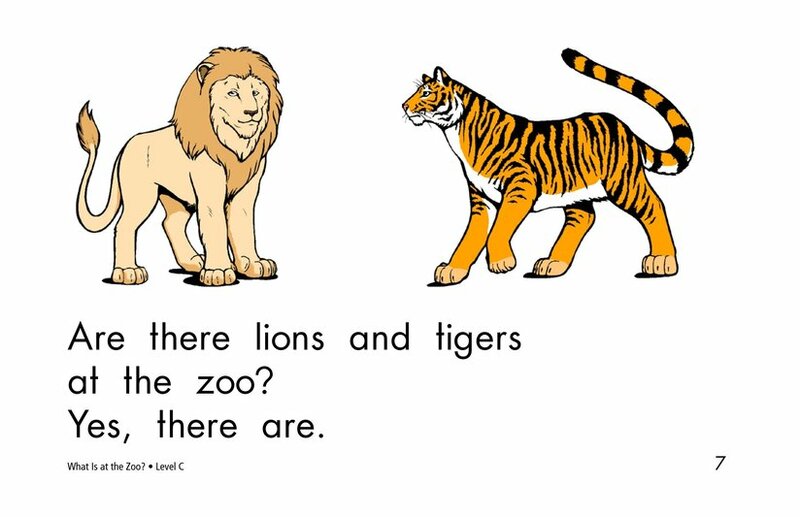 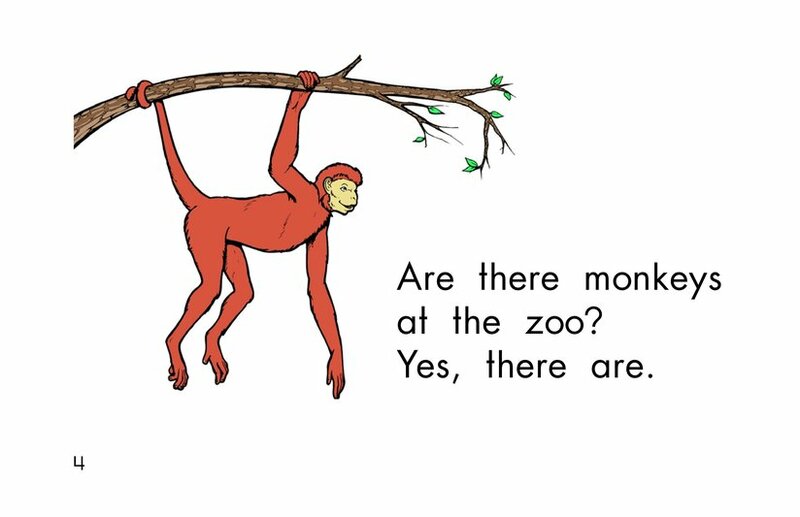 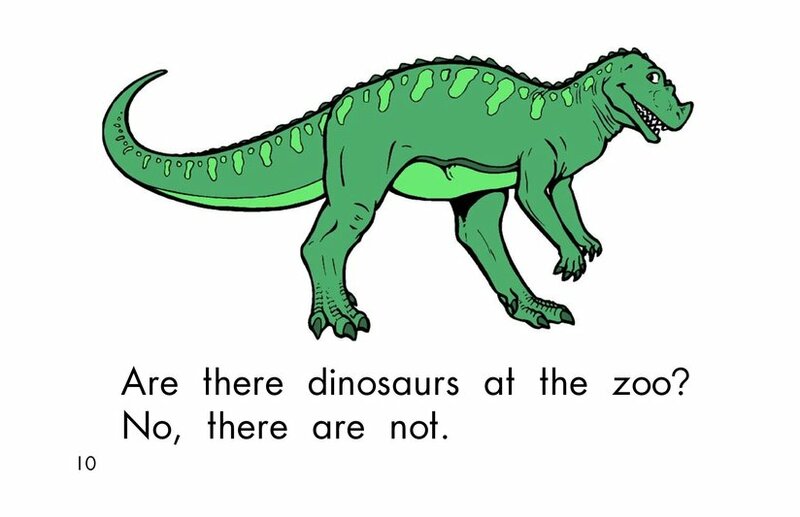 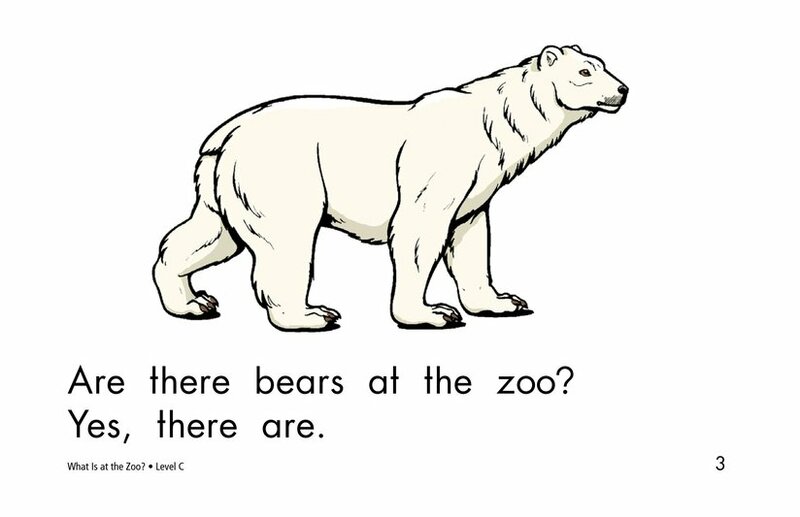 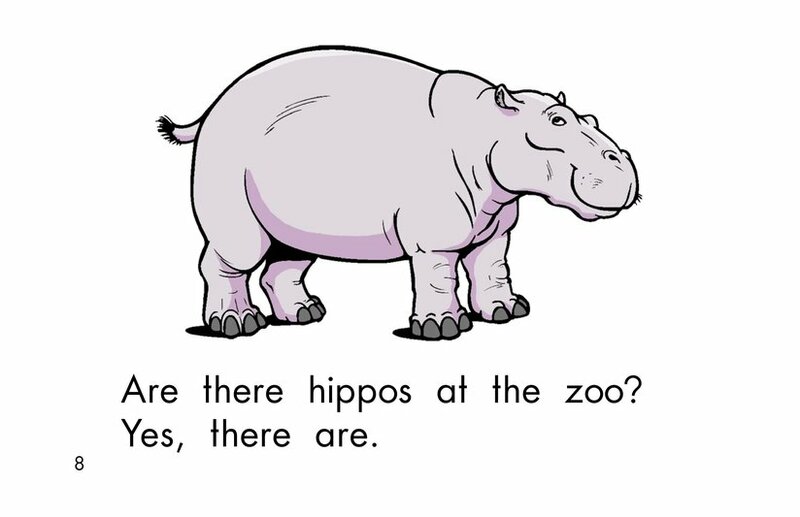 introduces students to the interrogative sentence form by asking them which animals are at the zoo. 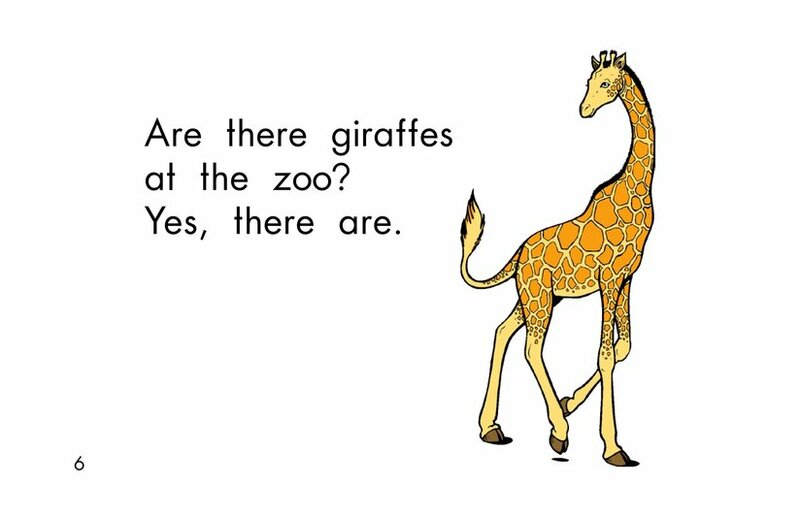 Although students may wish it were so, the last animal isn't seen in zoos these days. 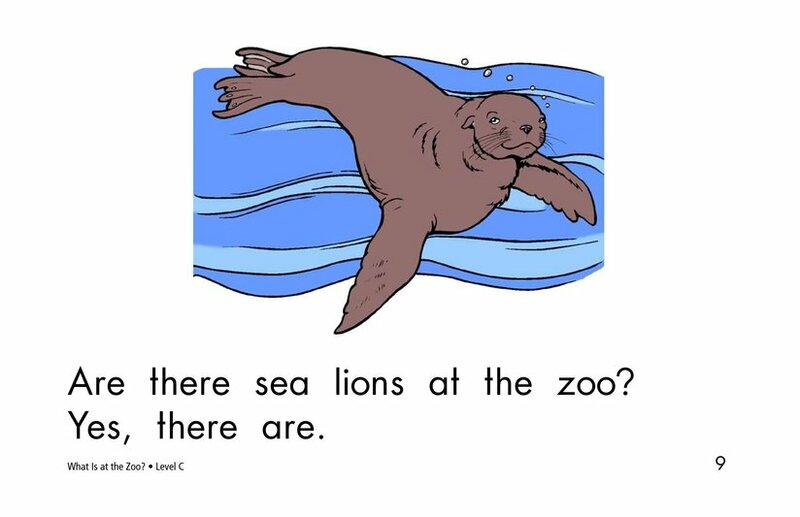 Pictures support early readers.